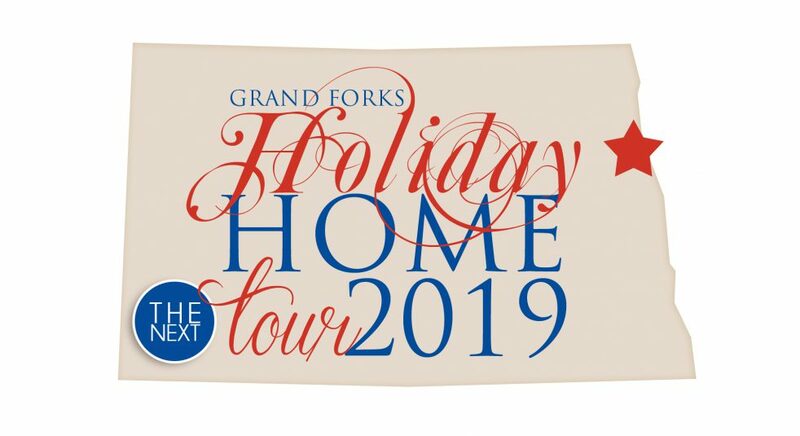 Grand Forks Holiday Home Tour tickets are now available online! Tickets will be available in local stores starting N0vember 1. Check back for locations! Stay informed, follow the #GFHomeTour on facebook. Tour six festive and fabulously decorated homes during the Grand Forks Holiday Home Tour.